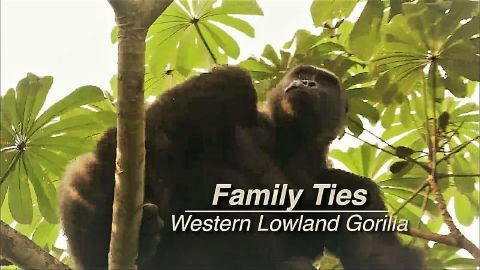 Following a large family of gorillas over nine years, this film captures many aspects of unique behavior as well as revealing touching stories of compassion among this gorilla family in the tropical rainforests of Gabon. Arguably in the top three on everyone's list of "cutest animals", the koala lives a sleep-filled life. 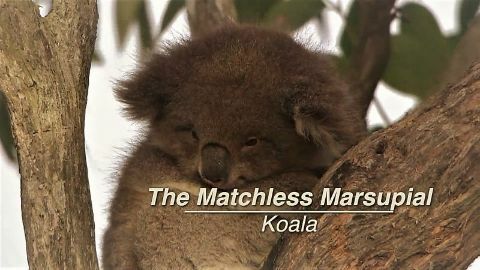 This film follows the koala community of Otway Forest, south of Melbourne, Australia. How do koalas behave? -- and when are they awake? So, you think you know penguins? 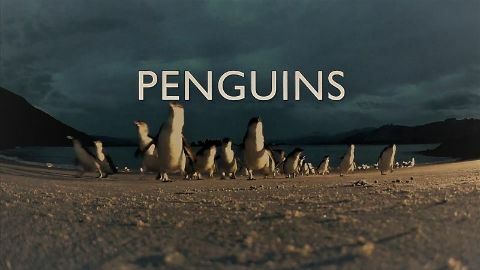 Experience life in "Penguin Paradise", on South Island, New Zealand, from which the first penguins are supposed to have evolved. Home to unusual penguins like the Little Penguin, and the forest-dwelling crested Fiordland Penguin - it is a penguin wonderland! 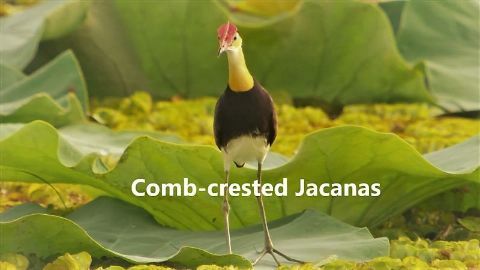 The Comb-crested Jacanas are unique birds that use their long toes to walk delicately across lotus leaves and catch underwater prey. 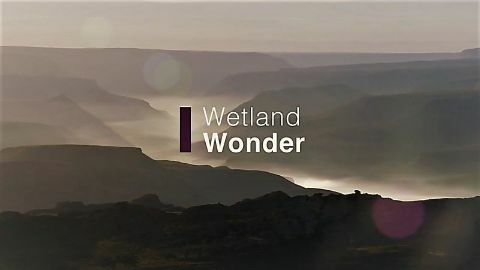 This episode, filmed between the rainy season and dry season in Kakadu, follows a father bird raising his chicks through their dramatic and difficult first year. This story takes place in the vast northern land near the coast of the Sea of Okhotsk in eastern Hokkaido. 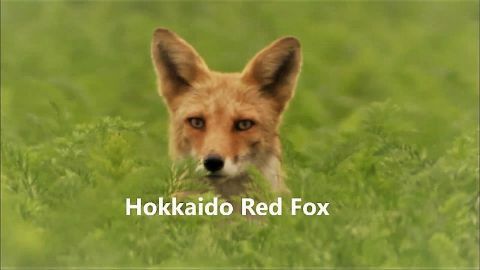 Taking center stage are two mother Hokkaido red foxes caring for 10 pups. The mothers, who are in fact mother and daughter, each use their strengths and display amazing parental teamwork. During summer, the Atlantic coast of the northeastern United States attracts huge amounts of fish and wildlife. 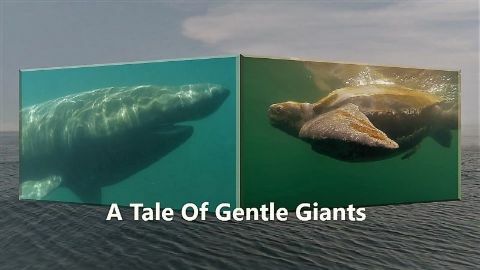 Particularly interesting are the basking sharks, the world’s second-largest fish, and the leatherback sea turtles, which weigh one ton and are the world’s largest reptile. 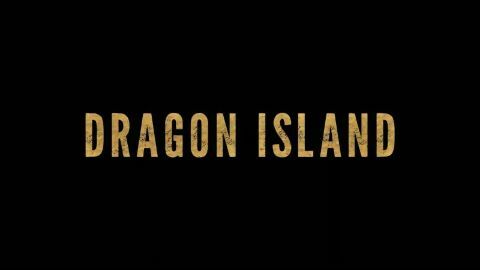 Deep in the remote basin of the Pacific Ocean is an island where dragons still roam, a Jurassic-type underworld, where every day is a fight for supremacy and survival. Welcome to Komodo Island, home to the world's largest living lizard on the planet, the Komodo dragon. Witness the start of a new era as we follow the island's current monarch, Drogo. 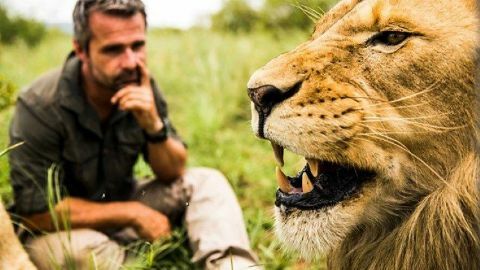 He has just overthrown the old king and must now defend his title against a group of young dragons, here on one of the harshest and hottest habitats on the planet. Lake St. Lucia, Africa's largest estuary lake, is under siege. A series of human missteps have left it cut off from the sea, and the water levels are dangerously low. 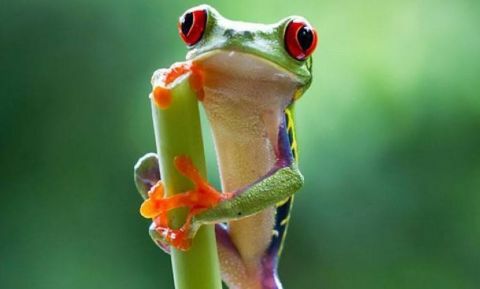 The wildlife relying on its ecosystem are most affected--from hippos and crocodiles that live on its banks, to exotic birds that migrate from as far as 6,000 miles away. Can they adjust to the new, drier reality imposed on them? 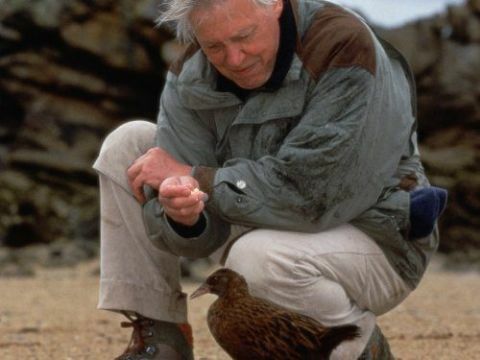 Fur seals and flightless barnacle goose chicks fight to survive the challenges of infancy.